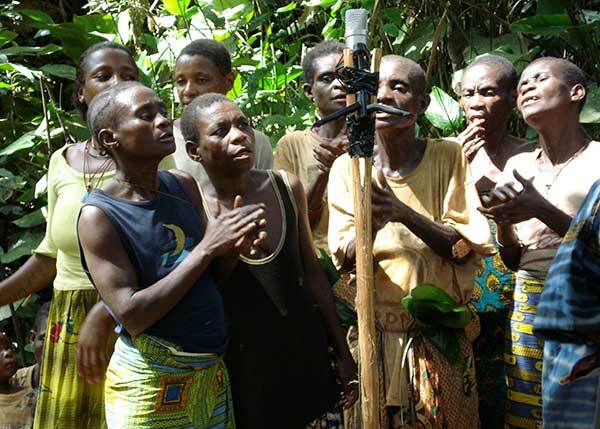 Learn the joyful compelling singing of the African rainforest people. 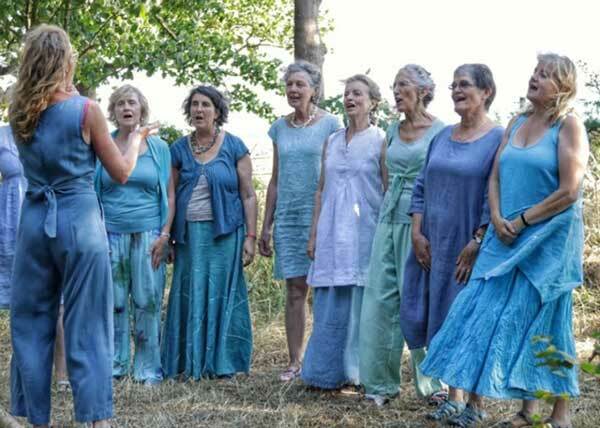 This multilayered polyphony has accompanied daily tasks and ritual for millennia and is great fun. Learn chants, improvisations, rhythms and songs to soothe babies, enchant animals, heal illness and argument and to celebrate abundance. Sing the Yelli yodel technique.